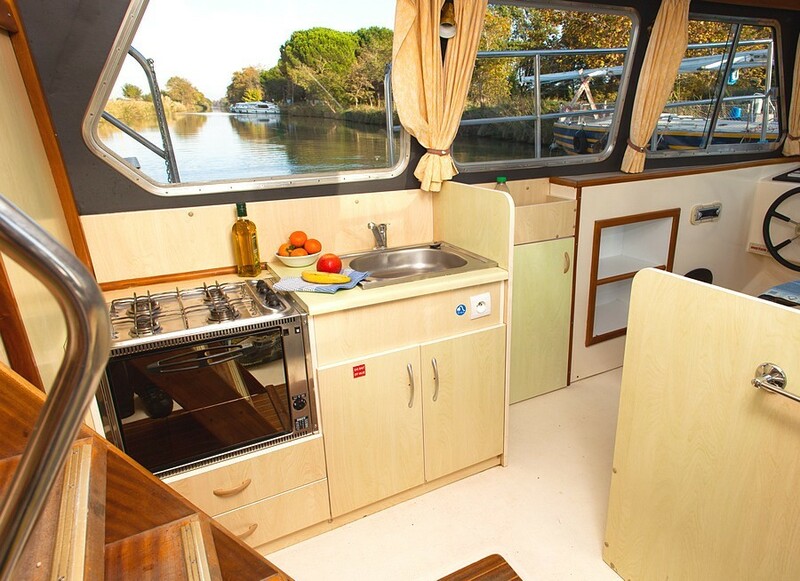 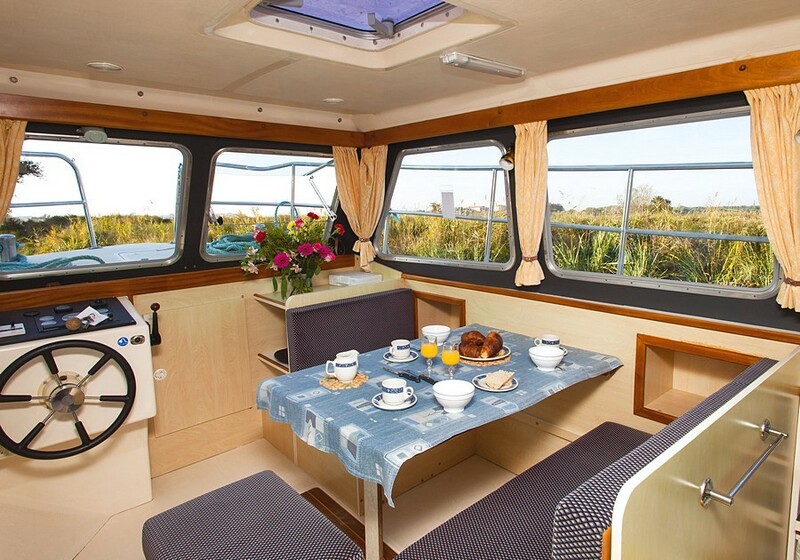 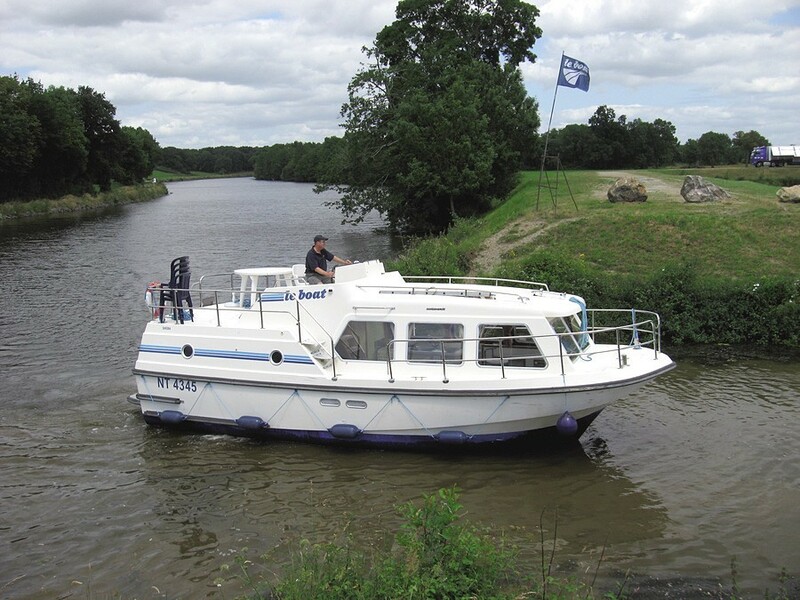 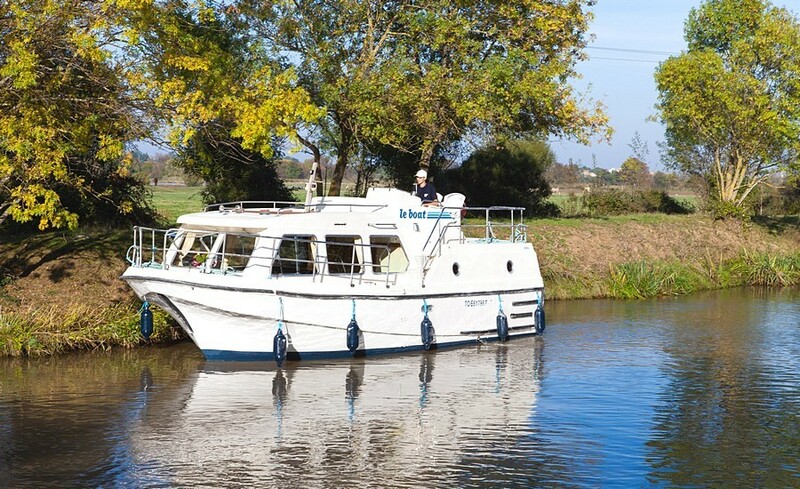 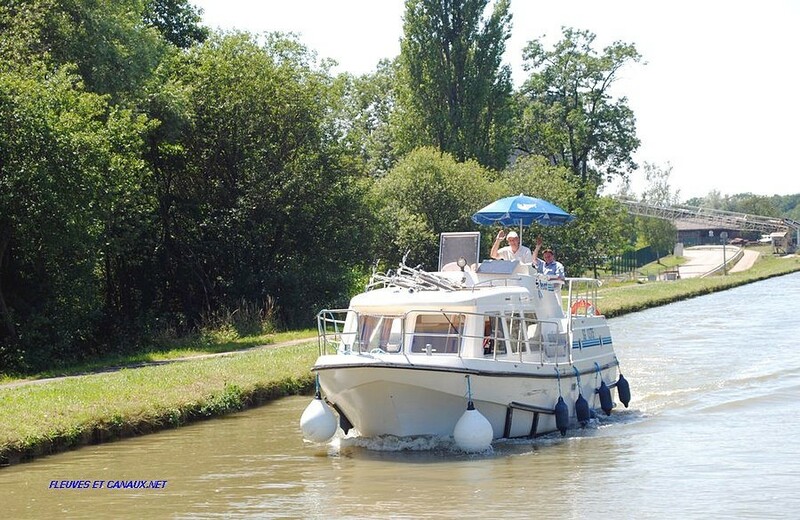 Superb spacious boat for a couple or small family. 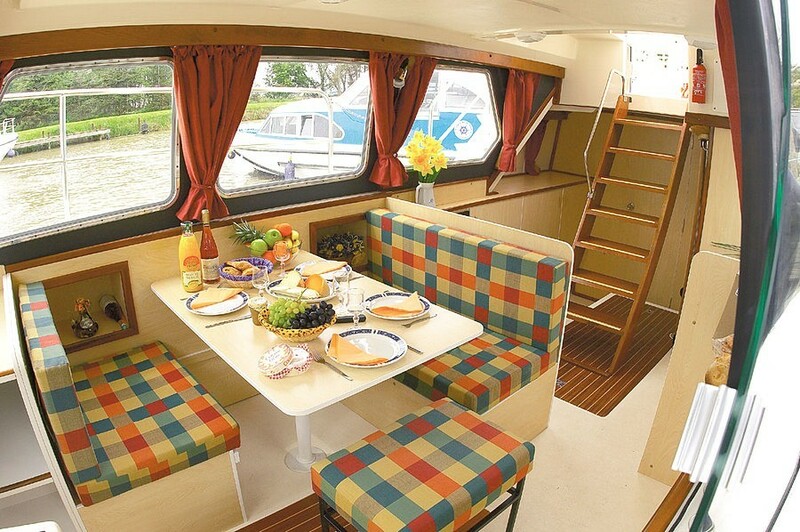 Aft cabin with double berth andconvertible settee single. 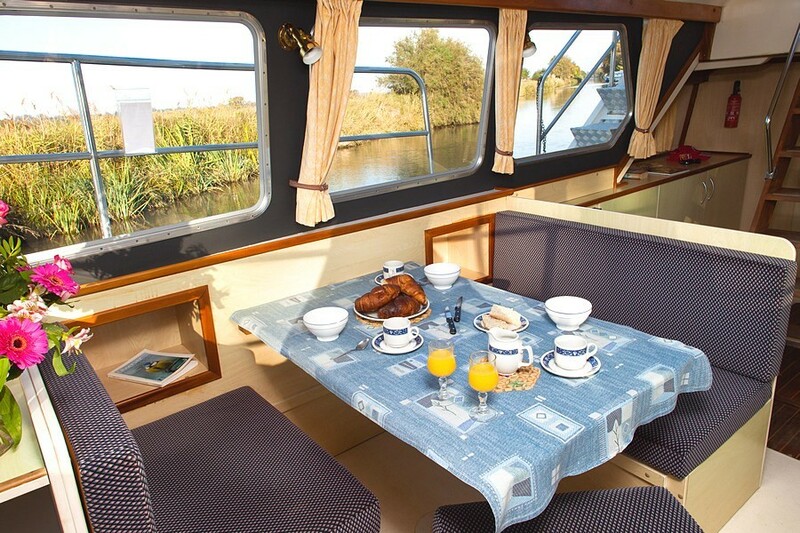 Convertible double dinette berthin saloon. 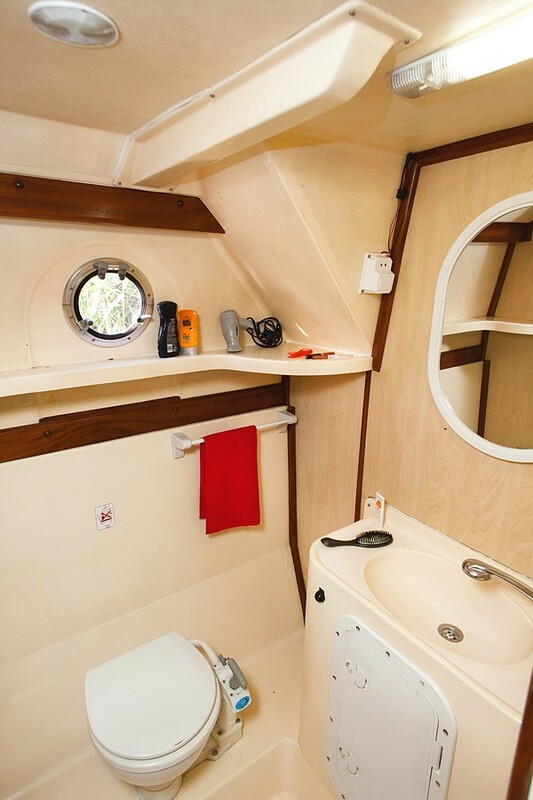 Toilet, wash basin and showercompartment. 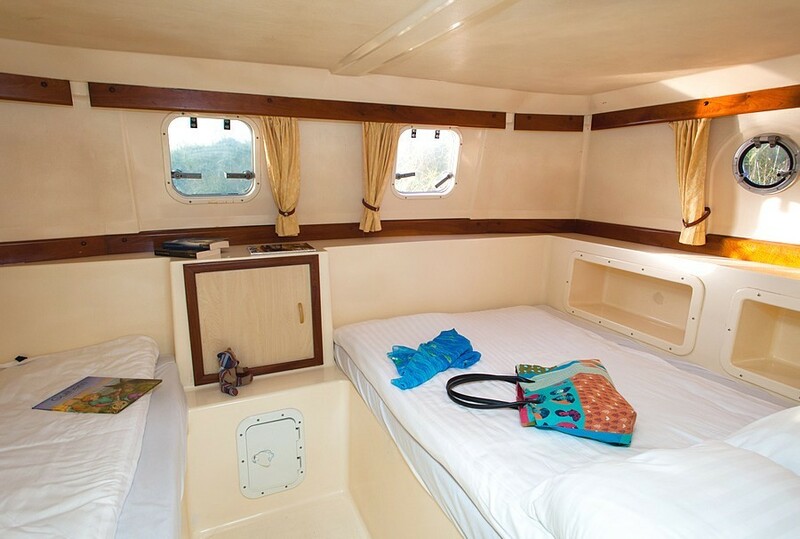 Stairs to upper sun deck.